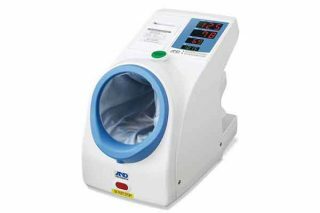 The TM-2657P helps expand market potential in various locations in everyday life such as hospitals, medical clinics, corporate wellness, and pharmacy services. In some hospitals, patients can take their own blood pressure measurements. This ‘self triage’ saves the patients’ time and lightens the workload for the medical staff.